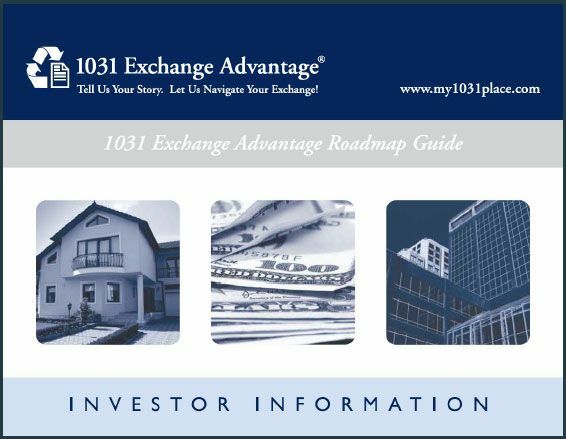 1031 Exchange Advantage has been helping people sell real estate tax free for over 30 years! See if your property qualifies by scheduling a free consultation below! "Your seminar allowed me to master concepts that have made me absolutely confident in suggesting exchanging, giving me the ability to reach into another avenue of the business I’ve never been able to develop before. Talk about powerful! That very day I came out of the seminar I gained one new client and 4-5 transactions. Thank you!" "Thank you so much for all of your help to close on the property. It has been a pleasure working with you…. Incredibly efficient I must say. Thanks again and I hope we can do business again." "Thanks for the expert guidance you gave me, David. Your staff was great. Even giving you less than 24 hours notice to wire out my funds was no problem. There is no doubt that I will be opening my next exchange with you." "You saved my client over $14,000 in less than 1 hour! The prompt attention I received was unbelievable! There is no doubt your team knows exactly what you’re doing!" 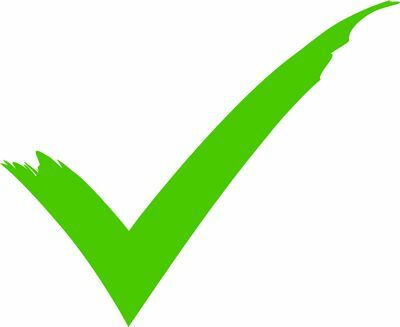 "I could not be more impressed at how you handled my exchange so quickly and professionally! Talk about the 1031 Exchange ADVANTAGE: my experience was quick and easy, and all your paperwork was clear and extremely easy to understand. Not only am I referring every seller I know to you, I can’t wait to open my next exchange with you! Thank you!!!"